It was tough to narrow our search down to our 10 favorite Craigslist manufactured home listings in July 2017! There are some beautiful homes at great prices out there. We’ve found some gorgeous homes sitting on their own private property and a few in some great communities. We also threw one resident-owned community and a park model home in a campground. 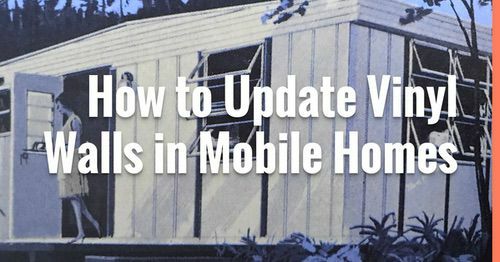 You can read last month’s article, 9 Awesome Craigslist Mobile Home Ads from June 2017, here. 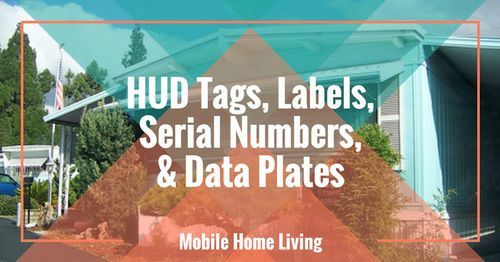 These manufactured home listings can be found on Realtor.com, Zillow, and Craigslist (but mostly Craigslist). Keep in mind that while each listing includes the link to the original posting, it can be sold at any time and removed from the original site. 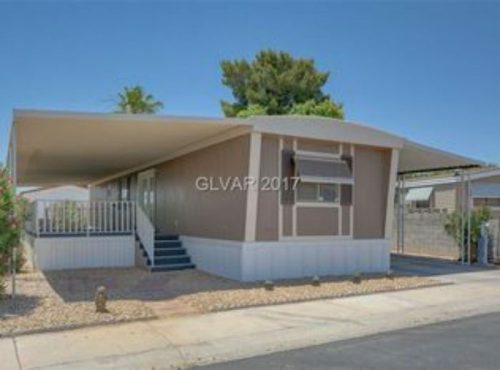 Completely renovated 1981 single wide with 2 bedrooms and 2 baths sits on 1/4 acre. $90,000. 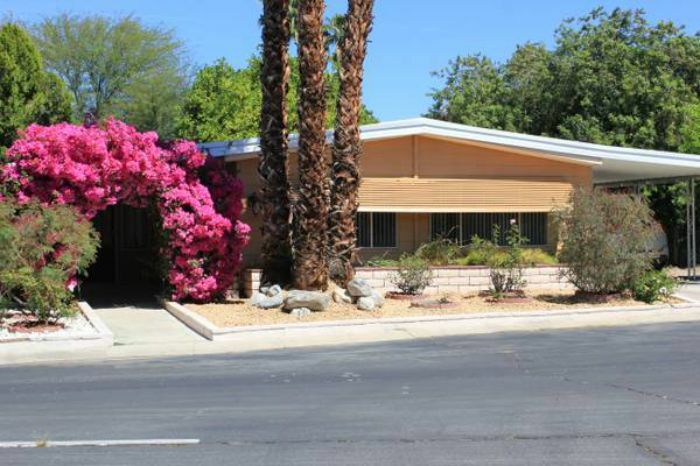 This single wide is located in Las Vegas and sits on its own small lot in an attractive 55+ community. It has been completely remodeled! It’s light, and bright open floor plan makes it a winner in our book. 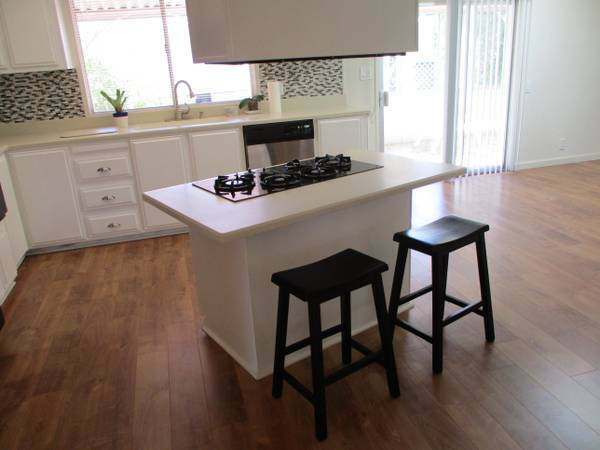 There’s new flooring throughout, new stainless steel appliances, and a movable island in the kitchen. The asking price equals out to $77 per square foot (1,170 square feet of living space), and the HOA community fees are $52.00 a month. Home has sold. 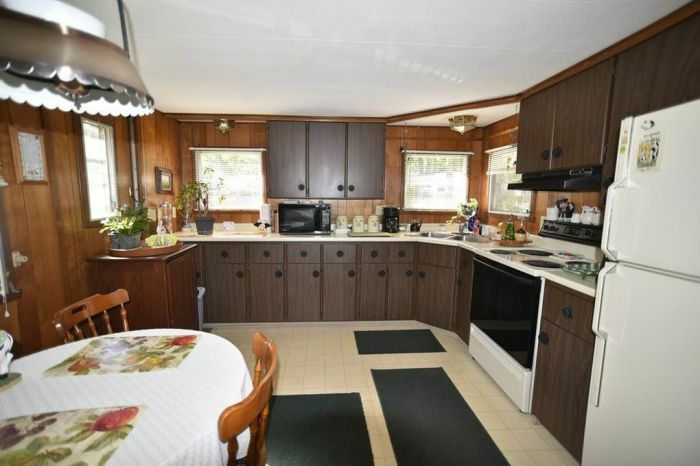 The kitchen in this 1981 single wide was completely updated. 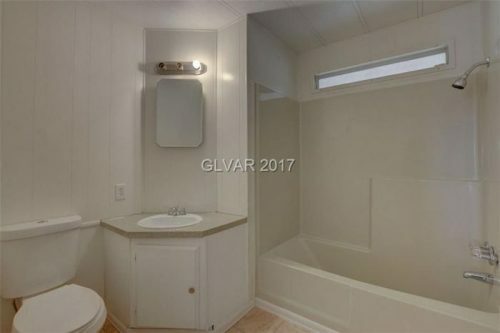 The bathroom in this 1981 single wide has a unique layout. Love it! This 1997 double wide looks great. Love that deck! 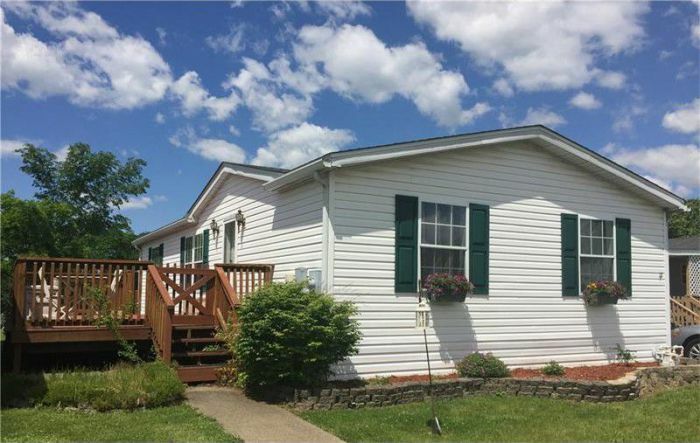 This well-maintained double wide sits in a cute Pennsylvania suburb. 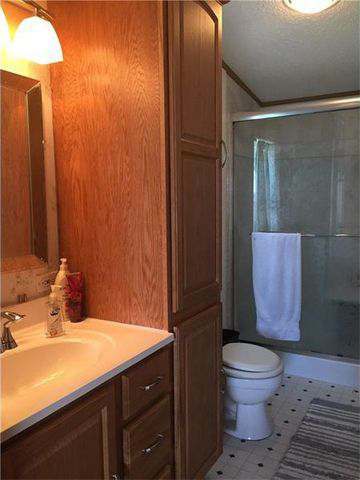 The home has new paint, carpet, and an updated master bath. 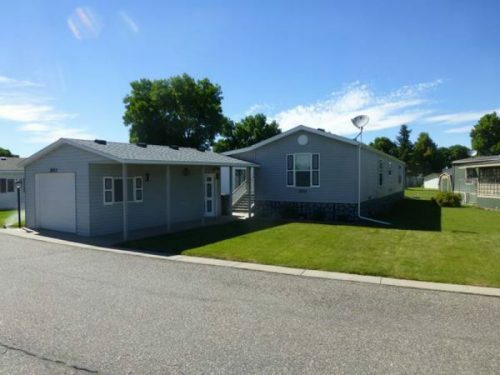 At only $59,000 it could be a great home for any family. 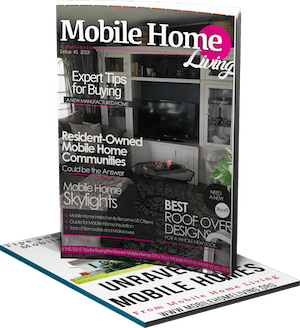 There is no information about the land so it may sit on a rented lot but that’s not a bad thing – there are many advantages to living in a manufactured home community. Home has sold. This 1997 double wide has been well-maintained. 2011 Schult single wide in Montana has tons of outdoor storage. 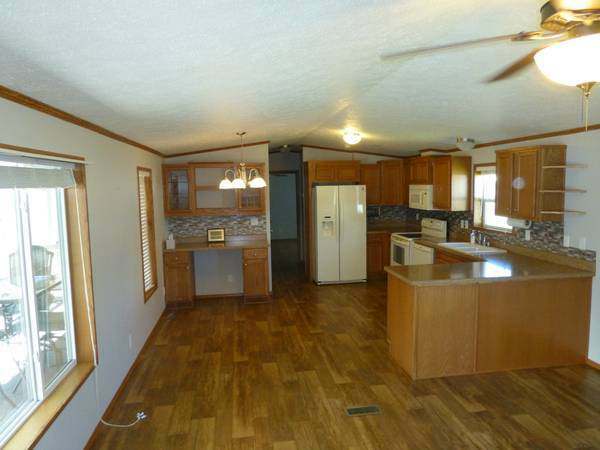 This 2011 Schult single wide manufactured home has many great exterior and interior features. The exterior of the home has been well-planned, and storage won’t be a problem. There’s a covered deck to kick back and relax, a garage with a breezeway so that you won’t get wet unloading the groceries and a shed in the back yard. Billings, Montana is a beautiful place, and this home takes full advantage of that. Lot rent is $355 and includes water. Home has sold. Living room and kitchen in 2011 Schult single wide. 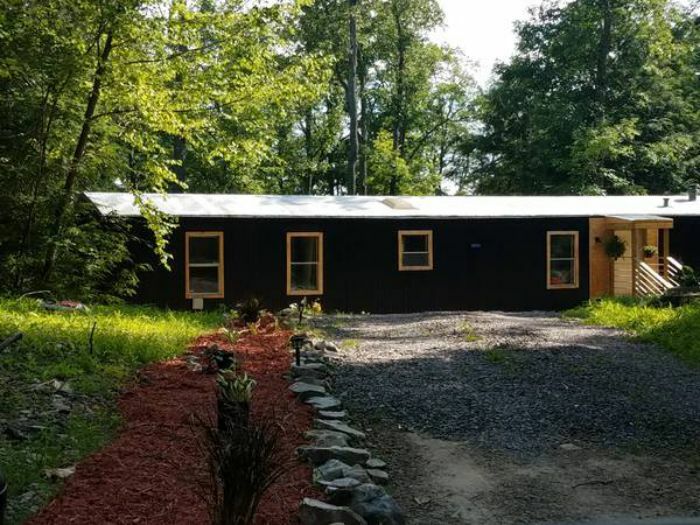 This single wide includes half an acre, deeded access to the nearby lake, a 2 car garage, and a paved driveway for less than $50,000! 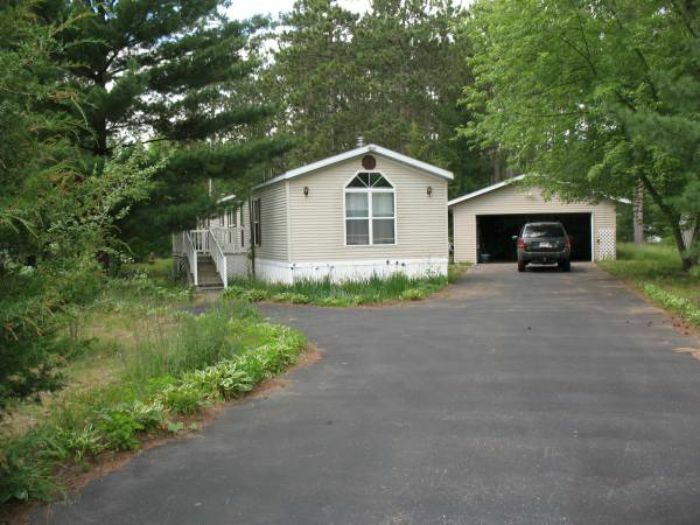 It’s not often you see a well-maintained single wide sitting on half an acre of wooded land with a 2 car garage and paved driveway for less than $50,000, but we found one! This home has deeded access to the popular Lake Roche in Wisconsin. It is perfect for a small family or retired couple looking for some privacy and water access. There isn’t much information in the listing, but this seems to be a good buy. Home has sold. This single wide has been taken care of and appears to have upgraded cabinets. Love the clean lines created by the new roof on this double wide! This beauty, outside of Rancho Mirage, is right up my alley! I love that clean mod ranch exterior! You can achieve that mod style on a double wide by extending the roof lines down. It’s a popular trend on the West Coast and I hope it eventually catches on over here on the East Coast. 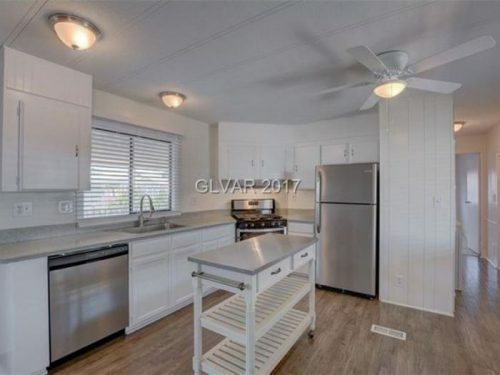 Updated kitchen in CA double wide. The interior of this home is just as great as the exterior. 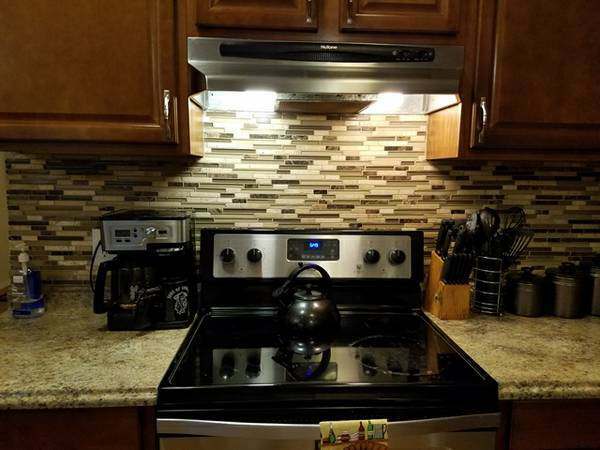 Completely updated kitchen with a stove top island and mosaic backsplash. 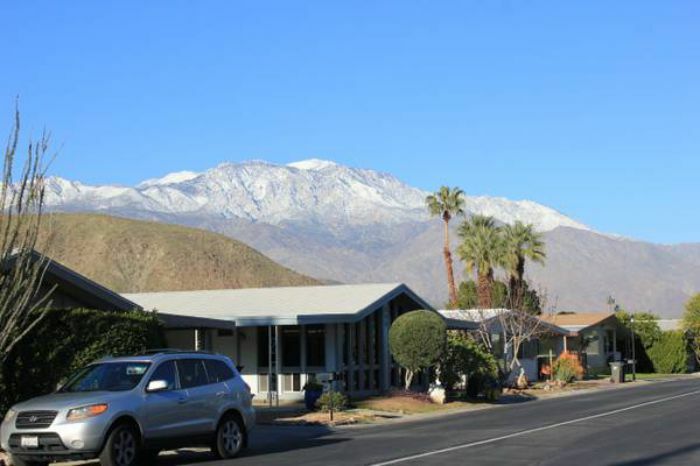 The home is located in an active 55+ community with monthly lot rent of $1,035 (about average for the area). It has a spacious lot surrounded by fruit trees. The community has a ton of amenities like on site restaurant, 18 hole golf course, lighted tennis courts, and pools. I would LOVE to retire here. 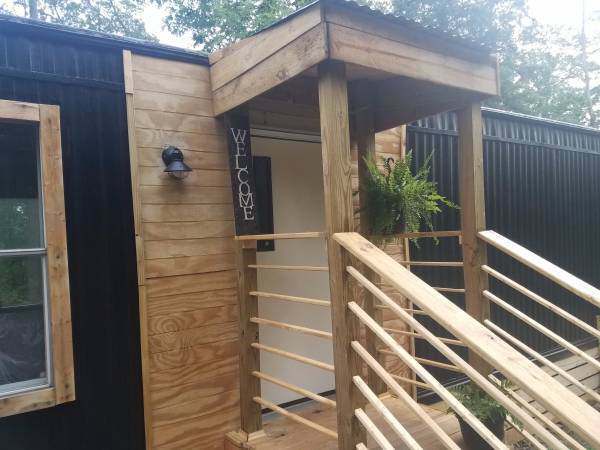 The home 24 x 64 square feet and is listed for $49,900. That’s around $32 per square foot. WOW! Home has sold. The view from the community is spectacular! 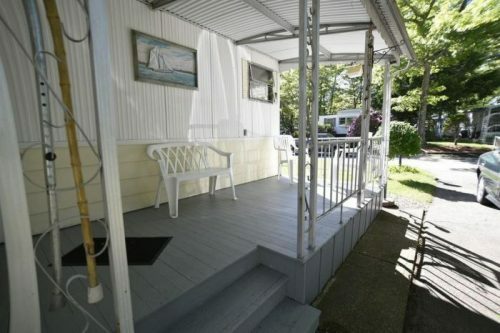 This Portland double wide sits in a great community. Want the security of living in a mobile home community but still have the privacy of your own backyard? Here ya go! 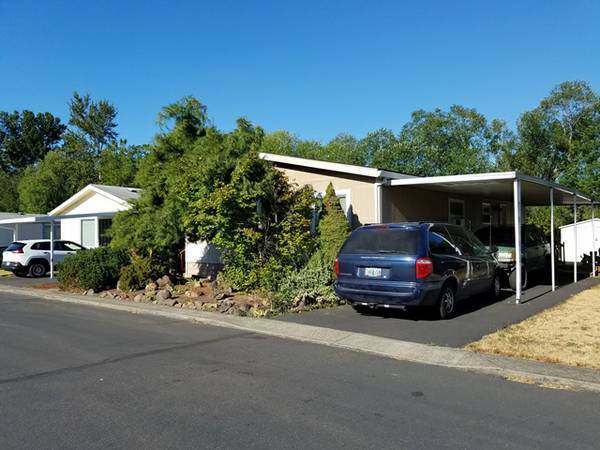 Located outside of Portland, Oregon, this double wide manufactured home has a cute remodeled kitchen and a huge back deck to enjoy the spacious and very private lot. No information is given about the lot rent or amenities. Home has sold. 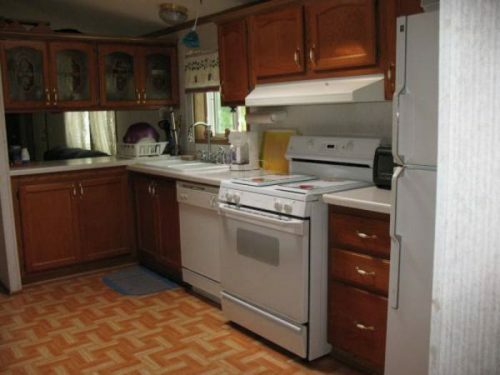 This Portland double wide has an updated kitchen. 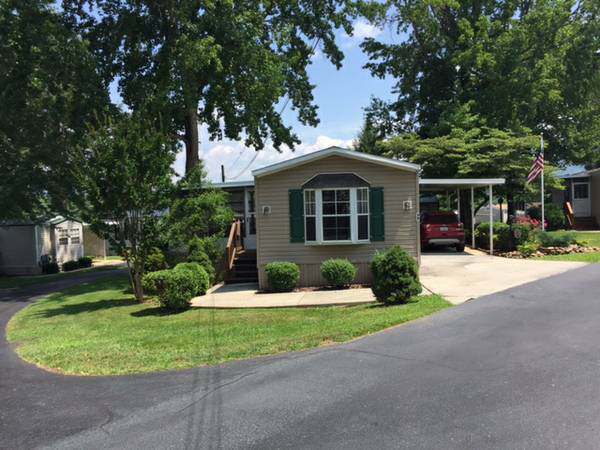 One of our favorite Craigslist manufactured home listings in July 2017 includes a park model home. I love park model homes! I have a deep love for park model homes. The only drawback to park model homes is their classification as a recreational vehicle and not a manufactured home. They still make perfect vacation homes and winter getaways, though. Screened porch and deck on park model home. 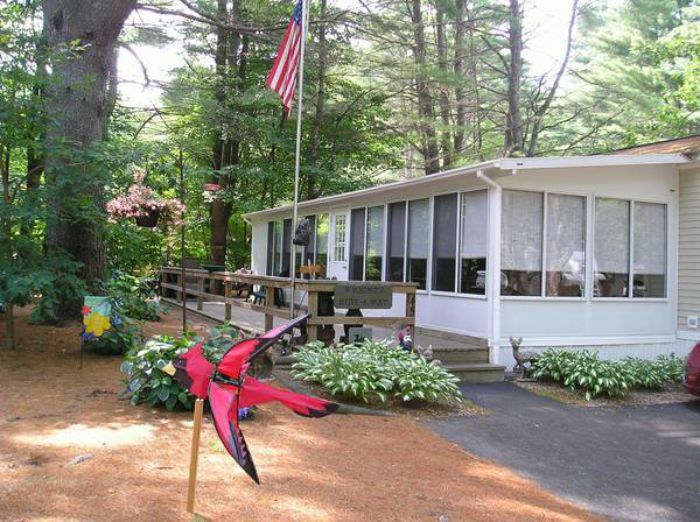 This park model sits in Ledgeview RV park in upstate New York along the beautiful, and very popular, Lake George. 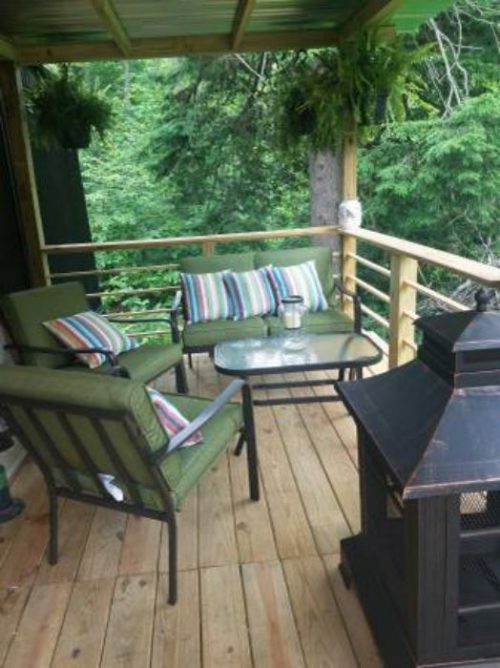 It is fully furnished with a large wooden deck. 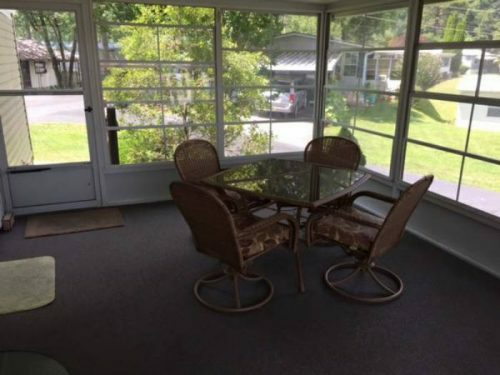 The price seems a bit high but this does have a huge screened in porch and is obviously in a popular park that has a waiting list of hopeful buyers. Home has sold. Related: Read more about park model homes here. This is probably my most favorite Craigslist manufactured home listings in July 2017. It is everything I wish my single wide could be (and hopefully someday will be)! This 1997 single wide has been remodeled inside and out. If privacy is important to you this is the home for you. 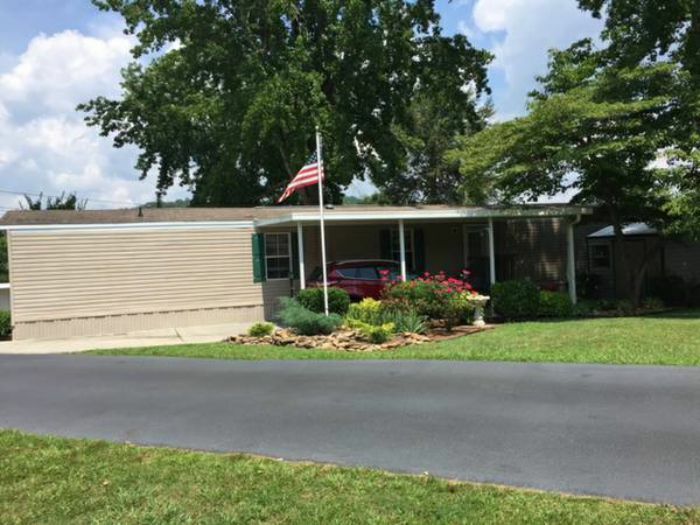 This 1997 single wide manufactured home sits on almost 2 acres in a private community near Winchester, VA. This updated single wide is AWESOME! 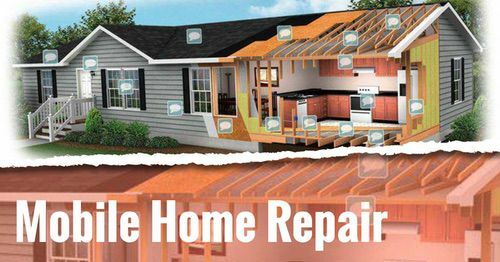 It has had a ton of renovations and upgrades including new plumbing, flooring, decks, skirting, and bathrooms. I love the modern, clean design of the exterior! The interior isn’t too shabby either. Home has sold. 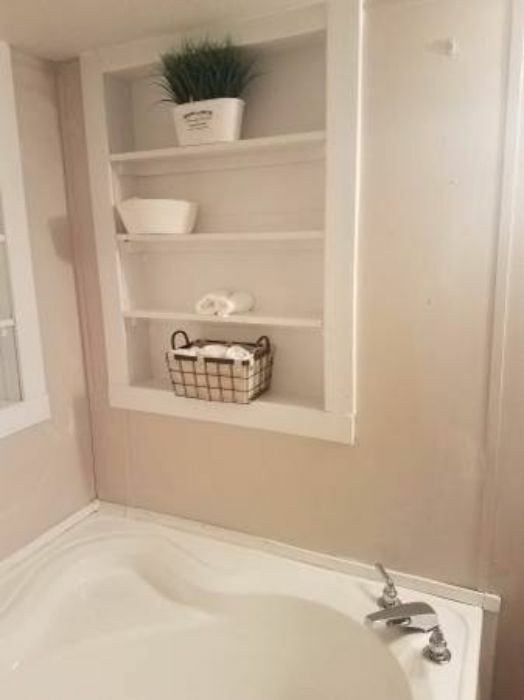 The master bathroom was updated, too. 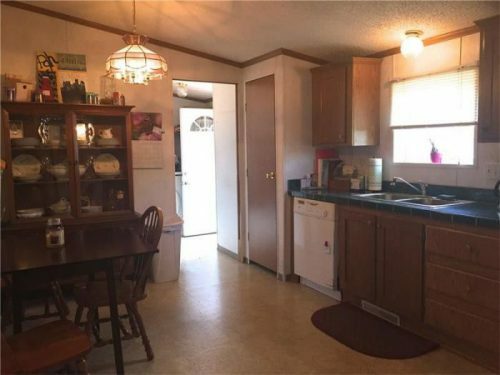 The kitchen in this 1997 single wide has a stone backsplash and soapstone counter tops. 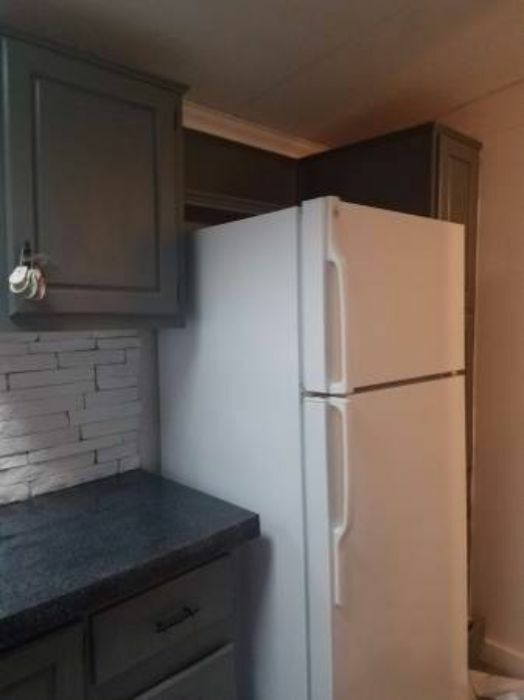 Love those warm gray cabinets, too. This is the covered porch on the back of the single wide. This is a great looking home! This single wide is in excellent condition. Updates include new Pergo flooring, new appliances, and a large screened in porch to enjoy the Summer. Great looking single wide in Asheville, NC. Pine Hill Park is owned by the residents so monthly maintenance fee is very reasonable. The fee in $135 monthly and includes: Basic HD tv, water, septic, garbage, lawn and road maintenance, access to clubhouse and swimming pool, shuffleboard courts and more. Numerous activities are available if you choose to participate. Internet is available at the clubhouse. Home has sold. Screened porches add great outdoor living space to a home. 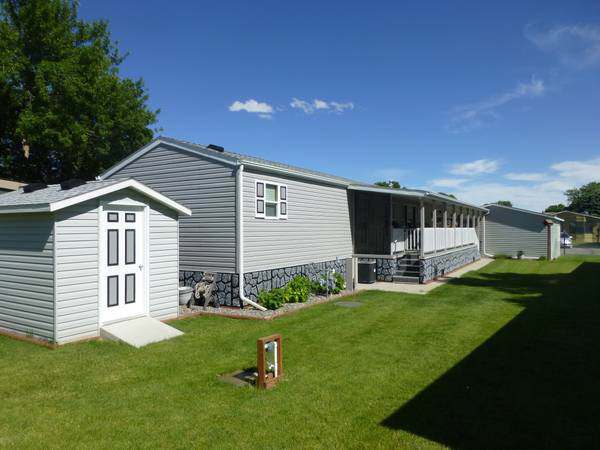 For our last favorite Craigslist manufactured home listings in July 2017 we chose the single wide below. Wood paneling isn’t very popular these days but you have to admit, it is pretty cool! This home reminds me of the single wide I grew up in so I had to share it. This single wide is all original but that’s the appeal of it! This 1971 single wide has been kept original all these years and it’s awesome! It is located in a 55+ community in Massachusetts. The wood paneling is original as are the cabinets but don’t confuse original for old and worn out – this home is immaculate! 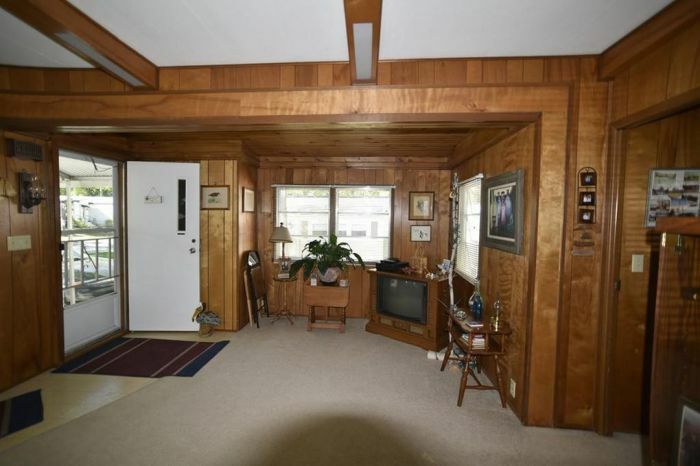 Original wood paneling in this 1971 single wide is retro-fabulous! Original cabinets in a 1971 single wide. It has an awesome covered porch and shed behind the home that is both insulated and has electricity. Home has sold. It’s really hard to choose our 10 favorite Craigslist manufactured home listings in July 2017. 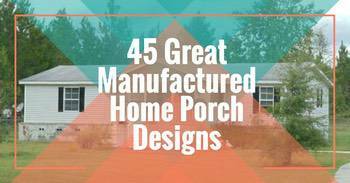 There are so many beautiful manufactured homes out there! It goes to show you that there is a home for every family regardless of budget. 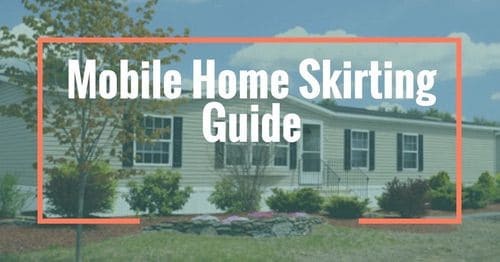 Read these tips on how to buy a mobile home with bad credit here. 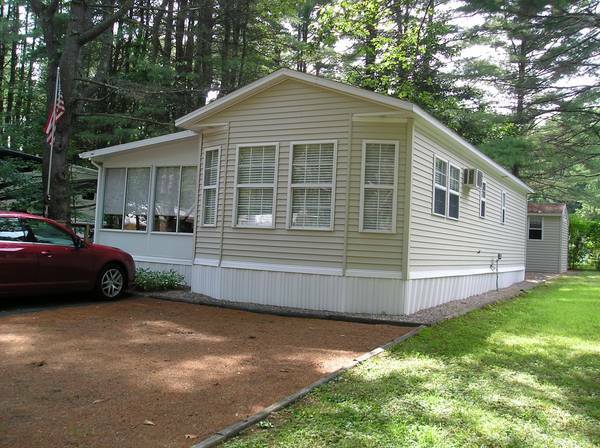 Have you found a manufactured home for sale that you like? 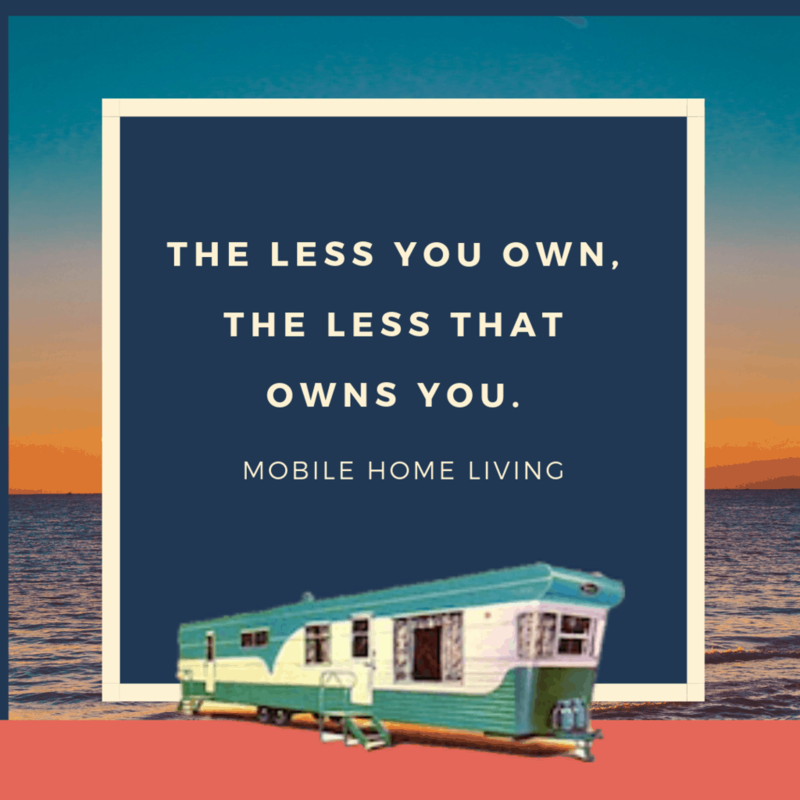 Or do you have a manufactured home for sale? Comment below and share the link with us. I love this article, it’s interesting to me to see homes on the west coast that are affordable. The California and Oregon mobiles are well within most peoples’ budgets. Thanks Crystal.